I have booked cab (fast track) and reached Chennai Central Station. It was 1930hrs in the evening. We reached before 2hrs to the Central Station. I, my consort, 20 months daughter, my younger brother, father and mother hurled in to the station with 5 bags of luggage. After much discussion about our dinner point, we went to the usual and the obvious hotel ‘Saravana Bhavan’. All had idlis, better when you are travelling. Our train was at 2115hrs (Alleppey express). 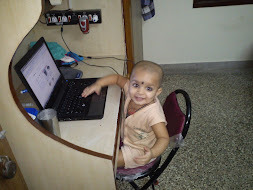 I planned for the trip to Kerala 45 days back. The complete customized package charged me Rs.25645/- (Train tickets not included). 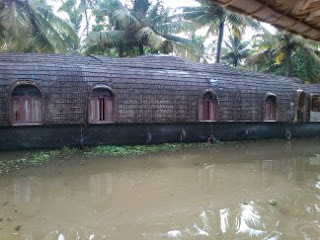 The Plan— June 14 at Alleppey in house boat (Indraprastham) and June 15, 16 in Kovalam (near to Trivandrum). Initially, devised for Munnar, but changed as it is monsoon season in God’s own country. The train started on time and after crossing Cochin it became a passenger train and took nearly 3hrs to cover 112 km (but astonishingly, reached before time) at 1030hrs (right time is 1045). Since we booked everything before (through Travel Guru), the chauffeur came and picked us in tempo to drop us in the house boat. The check- in time was 1200hrs. We reached there just on time and the house boat owner told us that it will come in 10 minutes. We waited for 1 hour and we checked in at 1300hrs. The service was appalling, annoying and inexplicable. I have tried to reach the owner of the house boat (rajesh), after numerous calls (always phone engaged), I called ‘Travel Guru’ and they connected me to him and even then he was stuttering to tell. 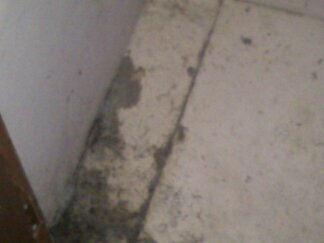 The house boat was horrible, cob webs, dust and speckles everywhere. We thought to plunge into the water and take bath, again water clogged. We had to ask them to bring water in buckets. Somehow, we completed our ablutions and finished our lunch; the only thing that was good in the house boat. After an hour after starting, the house boat stopped and I thought it was their routine, but even after an hour, when it was static, I got the doubt and inquired; they took one more hour to answer my curiosity and mewled that boat’s motor has malfunctioned. Again called the saviour, “Travel Guru” and then another boat came to pick us at 1600hrs. We left our entire luggage in the first house boat and went for just 2 hours cruise in the new one. It was very tidy, beautiful (inside) and especially the care-taker was benevolent. 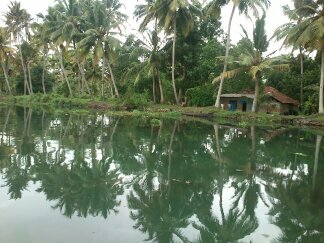 After 1800hrs, they stopped near by some houses and we again shifted to the old house boat. They happily claimed it was in shape and working. One more night mare, the AC wasn’t functioning properly, after numerous checks, it finally started working; we drowned into our sleep and exactly after an hour, the power was gone. The crew was asleep and no one was bothered, fortunately the mosquitoes didn’t munch on us. All through the night there was no power. Again next day morning, they shifted to us to the new boat after a better breakfast. Our chauffeur (Binoy) came at 900hrs and was waiting. We disembarked the house boat by 1200hrs and started for our next destination to Kovalam. 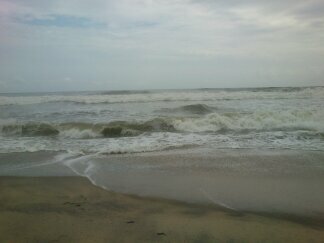 My mobile (Sony experia mini pro) navigated at one more place, Varkala, nearly 100 km from Alleppey. 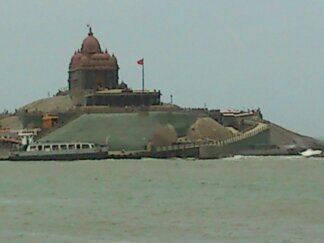 We zapped to that place and planned to reach Kovalam by evening. Varkala, Varanasi of the south, is good, not great with just beach lying in the turf. 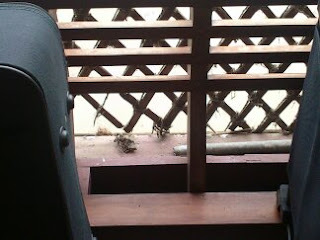 On the way to Varkala, we had our lunch in the hotel (forgot the name) that was horrible. 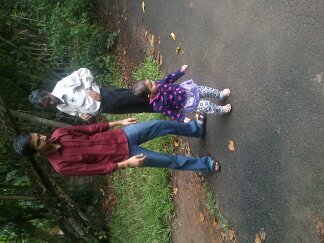 We reached Kovalam (hill and view resort) at around 1800hrs. Absolute elegance perched in the middle of coconut trees, lying just 200m from the beach, sparkling clean and good servicing. We had our dinner in the hotel (average) and had very good sleep. We planned to Kanyakumari for the next day (83 km from Kovalam) as my mom was avaricious to visit. We started at 845hrs in the morning and reached 1145hrs (very narrow, but good roads); since Kanyakumari is in Tamilnadu, they have charged Rs. 300 at the check post. Again after a while, you have to show your papers in Tamilnadu and they charge you Rs. 20. 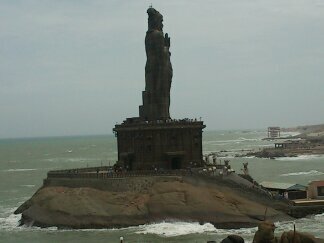 Kanyakumari was really good visit. Once in a life time you have to visit. Natch, the maintenance was spectre. 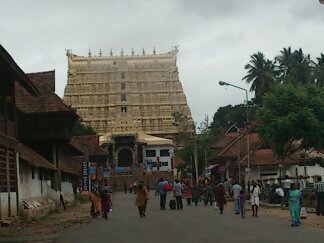 We checked out by 800hrs and went to Padmanabhaswamy temple, Trivandrum (20 Km from Kovalam). 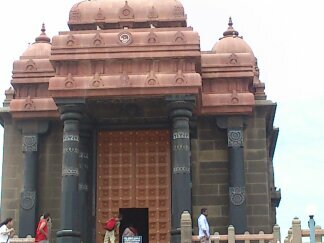 The architecture was a treat but the god was not visible, only his fingers. Men have to go bare-chest, draping white dhoti under waist. Ladies have to wear saris or drape white cloth, if they wear anything else, other than sari. Kids, who can walk also, have to drape a white cloth. The toilets at the temple are very expensive. Irrespective of the need, they charge you Rs. 5. We went to the palace adjacent to the temple and it was good. After the visit, we had breakfast at hotel Mahavir near Kovalam gateway and it was lip-smacking. After finishing breakfast, we went to kasuvumalika to buy traditional saris, very near to Hotel Mahavir. We reached Trivandrum Central by 1330hrs to onboard our train at 1615 hours. (Anantpuri Express); reached Chennai late at 1030hrs on June 18 (right time is 840). I have spent Rs. 45000 for the entire trip including everything, though I feel, it can be schemed much better for that amount. I am bonhomie for travelling with my entire family after 17 years and the trip was good on the whole.